Robocalls are calls come with a message which is pre-recorded (not in a robot voice, yet) when you pick up the phone. It is run by a computer, and therefore different from telemarketing calls made by human, companies or scammers can use the machine dial thousands of random numbers in an hour. The reason why robocalls get so popular for illegal purposes is because it works perfectly with VoIP. VoIP (Voice over Internet Protocol) excels at processing large numbers of calls, useful for both inbound and outbound calls. Skype, Whatsapp and Facetime audio calls are all successful examples of VoIP. It works through changing a standard internet connection into a way that people can make free calls. Unfortunate for the public is that this technology is now widely used for unlawful activities. Now scammers can call you not only within the countries but also outside the country with robocalls, and for robocalls that are made by machines outside the US, they could not be regulated by the US government as it is a inbound international call to US and there is no global monitoring organization. It means they are very hard to catch, to a degree that is almost impossible. 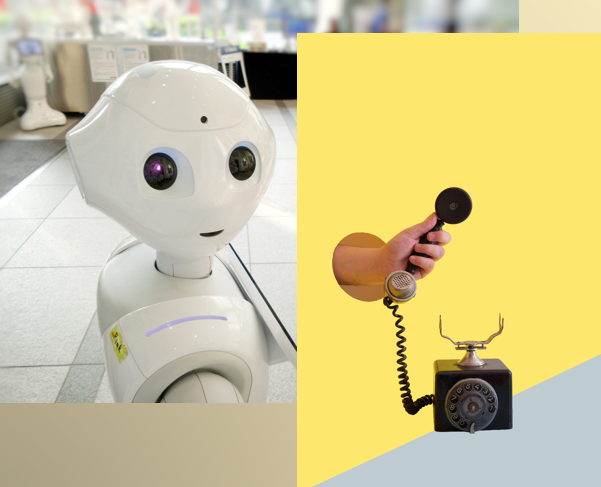 We would like to introduce you the most notorious types of robocalls in the US and also give you advice about how to avoid robocalls. First of all, not all robocalls are infamous. Positive robocalls are legalized robocalls which usually come from government and companies that follow the rules and making use of robocalls legally. However, there comes the negative robocalls, the following are the most usual types of notorious robocalls that we should all pay attention to. Did you receive a call from yourself? The truth is that it is robocall. Another example of Neighborhood spoofing is the scammers will pretend to be your neighbor and call you with a number with a similar area code. Keep in mind that even official numbers could be abused for neighborhood spoofing too, scammers will then ask for your personal information, such as bank details. Messages from these types of robocalls are usually offering you free money or subsides from the government, and victims will have to pay registration or process fee. 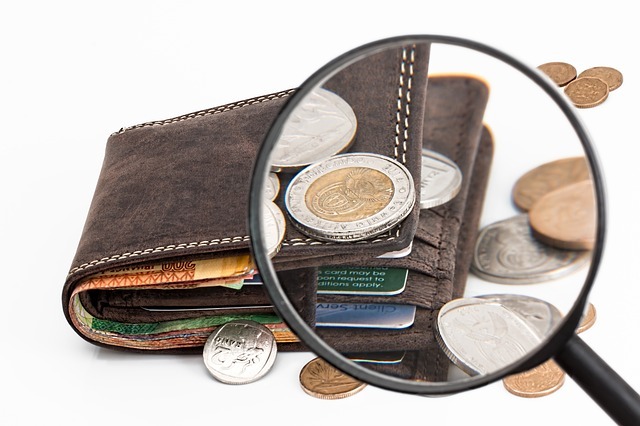 Government grant scam would lead to a serious consequences if scammers successfully attain your personal information – that victims would already have given these bank details if they fell for the government grant robocall. This is the most common phone fraud targeting at the elderly and now the machine make it even more common. Scammers disguises as a IRS agent and tells the victim that there is unpaid taxes and fees which is due straight away. The scammer will have an aggressive attitude and threaten the victim that a warrant will be issued if no payment is received in a couple of days. Go to FTC complaint assistant to file a complaint if you received any suspicious robocalls regarding to IRS scam. Beware that IRS do not use unsolicited email, text messages or social media to approach you regarding personal tax issues. Scammers will pretend to be from the Chinese Consulate and you will be told two stories if answering the phone. The first one is that they will claim that you have some trouble with the Chinese Consulate and the only way you can solve it is to provide your personal information. The second one is that you have a package at the local Chinese Consulate office. The purpose of the scammers is to get your credit card information or sometimes they will even ask you to transfer money to them. Do you own a small business? If yes then please have a look at this scam. The scammer will ask you to pay for the Search Optimization services or your business listing will be gone. Remember, Google clearly states that they do not make robocalls, therefore it is very likely a scam if these kind of robocall are received. We hope you won’t be the next victim who falls for phone scam! Here are two simple solution for you to defend yourself when receiving suspicious calls! Register your phone number on National Do not call Registry! Numbers which are on the list will receive less robocalls as it’s illegal for many robocallers to call you! Also you will be able to report sales call after 31 days of registration. 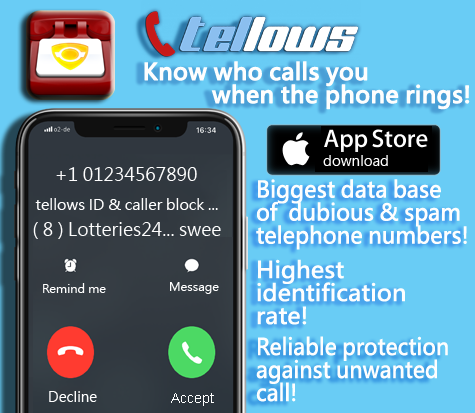 Download tellows app for Android and iPhone for unwanted calls protection! Our aim is to lower the numbers of spam calls and robocalls and protect you! The more information you share, the less spam calls you receive after downloading the app! We welcome any question regarding our platform, application and issues related to annoying calls, you can contact us through [email protected] If you want to find information of a unknown phone number, please visit US! 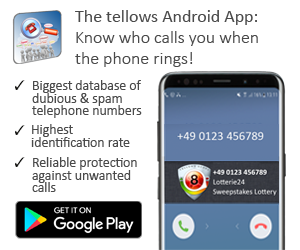 Register to become a member of tellows community, more benefits about getting details of unknown phone number!